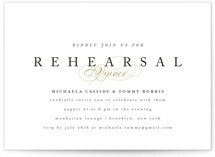 The rehearsal dinner is the last big event before your wedding. 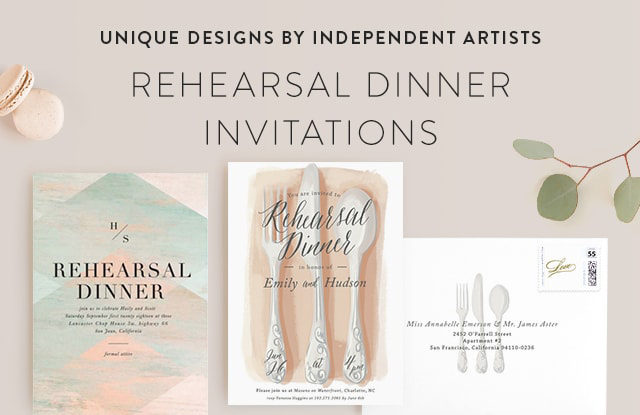 After practicing the ceremony, plan the perfect party for your loved ones with a rehearsal dinner invitation from Minted. 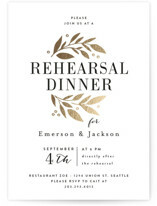 Whether you are planning a casual pizza dinner, or upscale dining experience, we have the perfect rehearsal dinner invite to match your event. 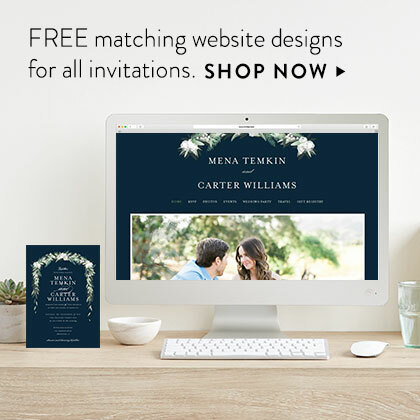 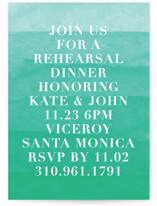 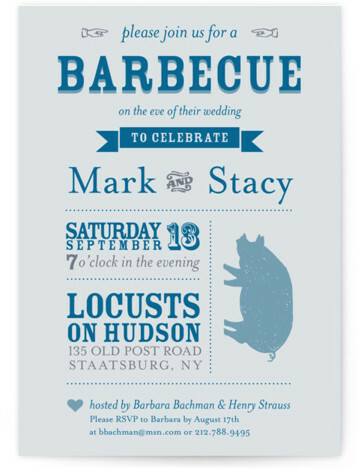 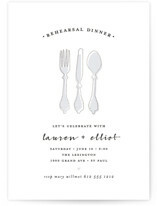 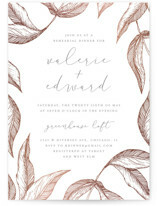 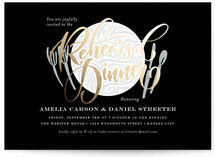 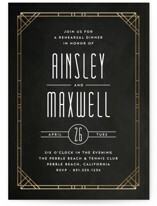 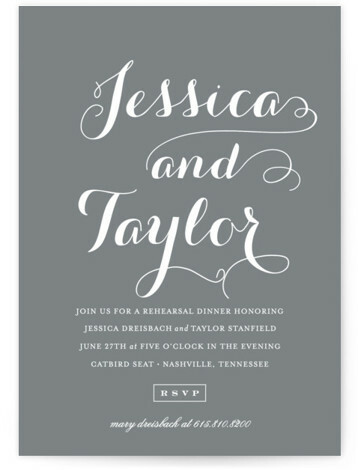 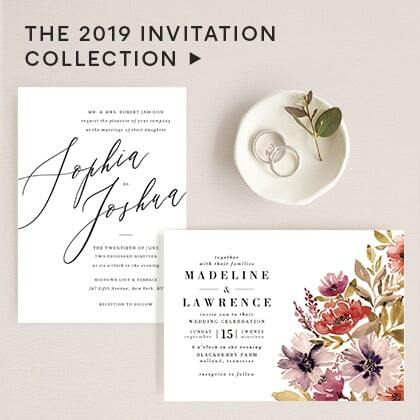 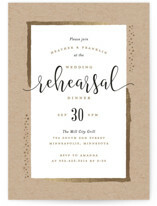 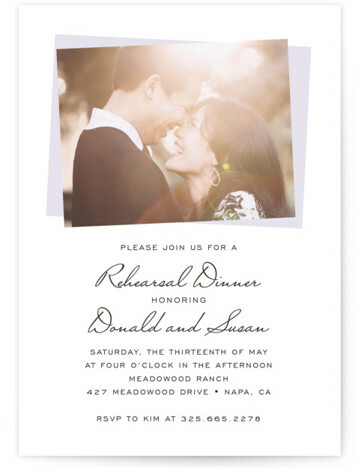 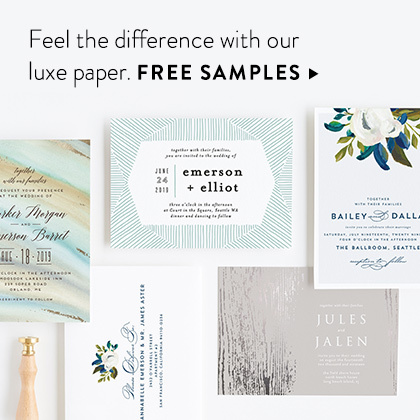 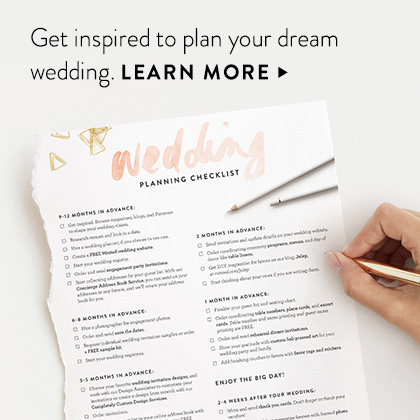 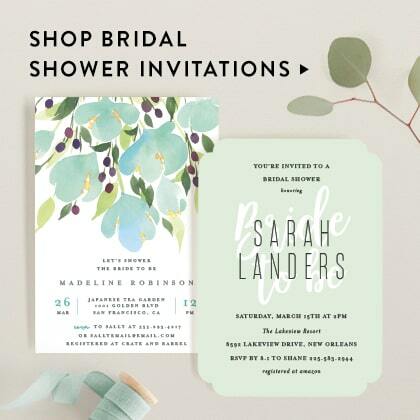 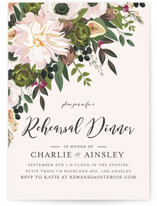 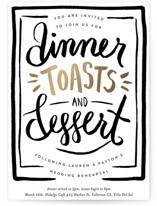 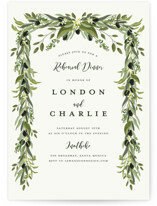 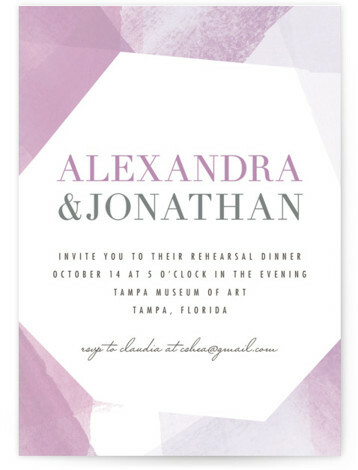 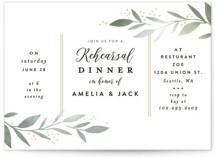 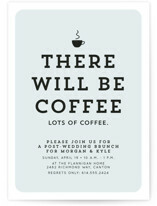 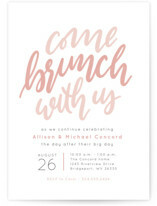 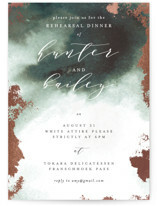 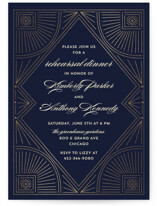 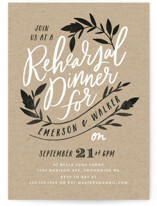 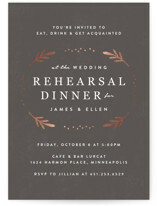 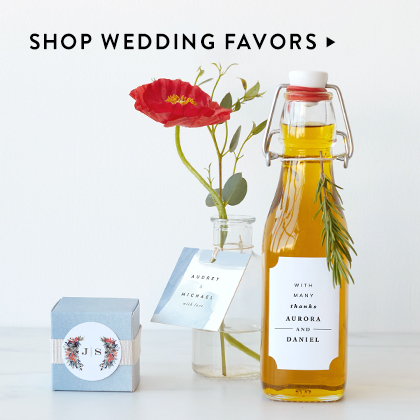 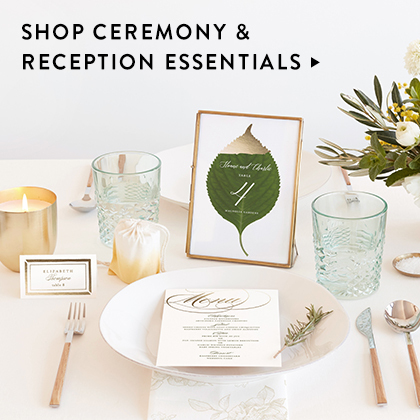 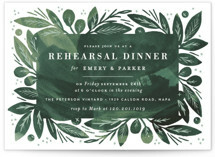 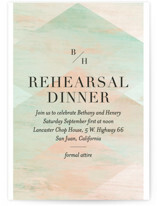 Celebrate the last night before your wedding with chic rehearsal dinner invitations from Minted.